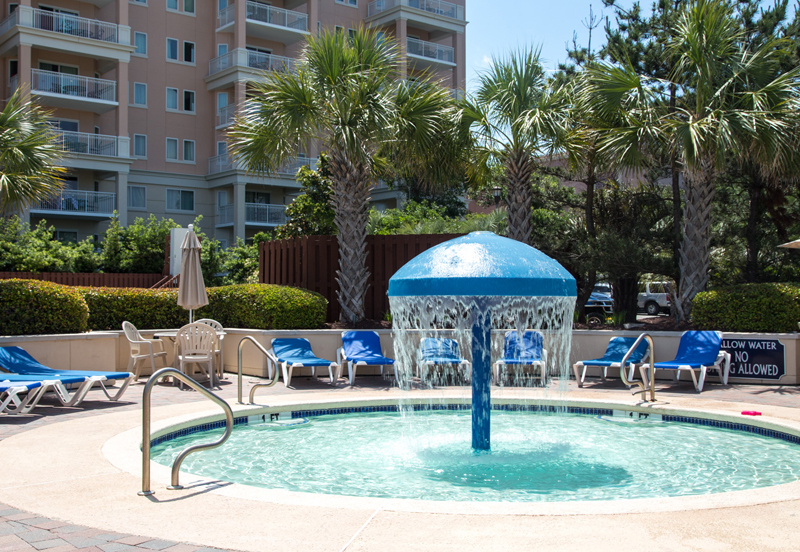 Cipriana Park at Grand Dunes in Myrtle Beach, is a perfect location for your new home! With a large amenities center and a beautiful oceanfront pool, allows for a resort-like luxurious living style! 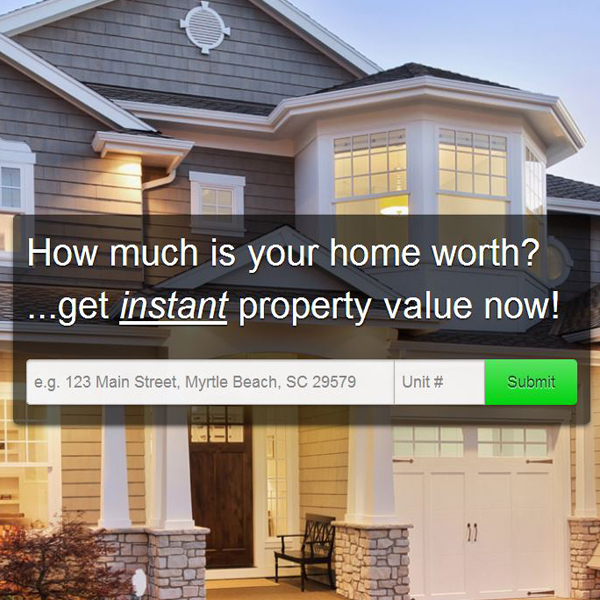 With a convenient location, it gives easy access to all of your needs and desires! Just minutes away from the Grand Dunes Shopping Center, many upscale restaurants, and also close to the Grand Strand Medical Center. 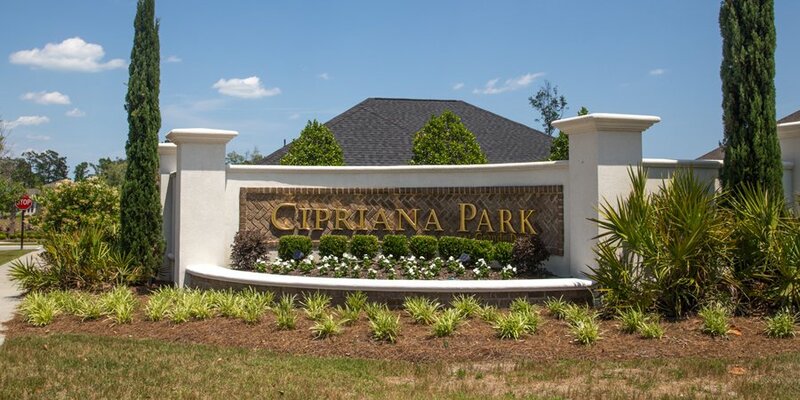 For more information on Cipriana Park, please call our office at 843-796-2111.